With hundreds of thousands dying every year, isn't it time to hold hospitals and providers accountable? 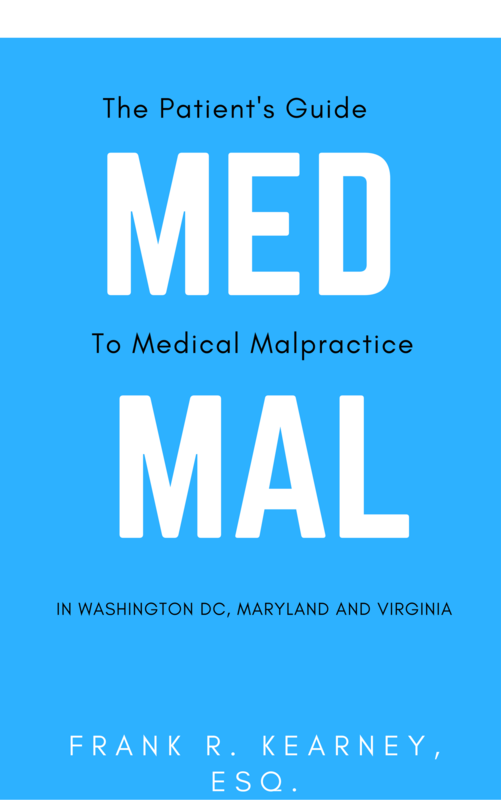 An NPR article from 2016 a reported 250,000 people die annually due to preventable medical errors and malpractice. That ranks medical malpractice as number three in the cause of American deaths -- right behind heart disease and cancer. clearly the problem is escalating. We've written about "never events" - a term healthcare providers, insurance companies and hospital administrators use for malpractice that should, as the term implies, never happen. But I just came across a term I'd never heard of - "scribblers". That's what medical and hospital personnel call people - hospital patients and their family members - who write everything down. They take notes on the medications, treatment, conversations with the doctors and nurses. According to one presenter at a recent patient safety conference, they make the hospital staff nervous. And more importantly, hospitals aren't improving much, according to a 2009 hospital patient safety survey. And if one of your loved ones is in the hospital, be a scribbler. If you or someone you love has experienced death or catastrophic injury during a hospital stay, give us a call today at 202-393-3320.